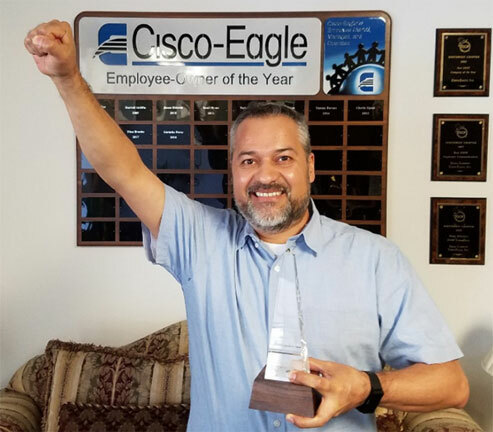 We have core beliefs at Cisco-Eagle, and go to lengths to make them more than typical corporate-nonsense. We try to make things easy on you, and want to help make the complex simple when it comes to operating an industrial facility more effectively and safer. We want to deliver the best service in the business, but we know we aren’t always successful. 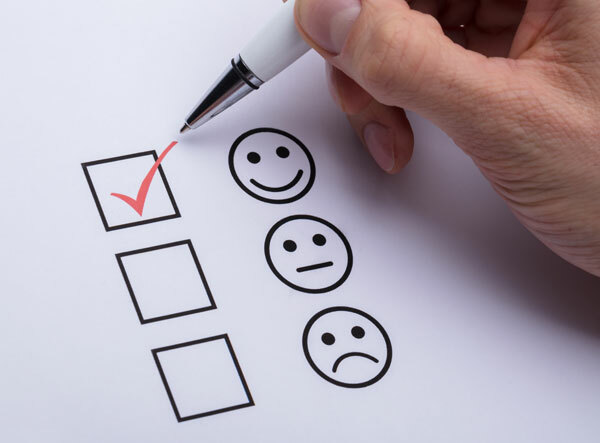 So we survey and ask how we can improve. 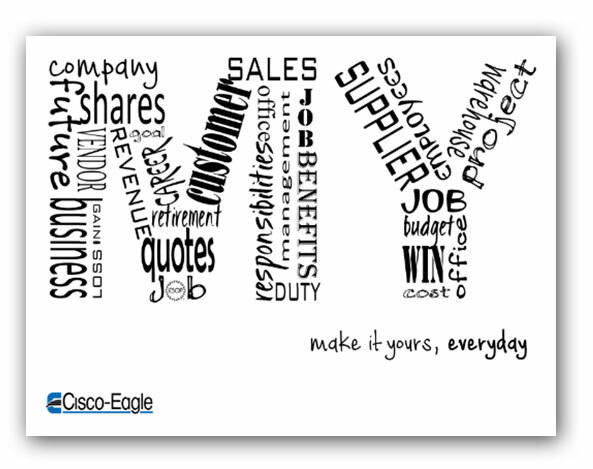 Cisco-Eagle is a proud member of the ESOP Association. 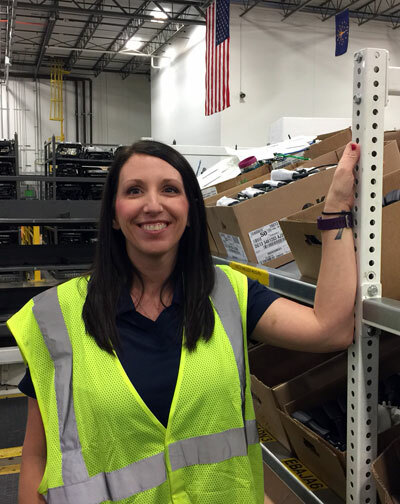 We have been employee-owned since 2000, and participate in activities to help our employee-owners embrace the ownership culture that helps us deliver exceptional service to our customers. One of the fun things we do is an annual poster contest. This year, the contest was won by Ryan Vissotzky from our Dallas office. 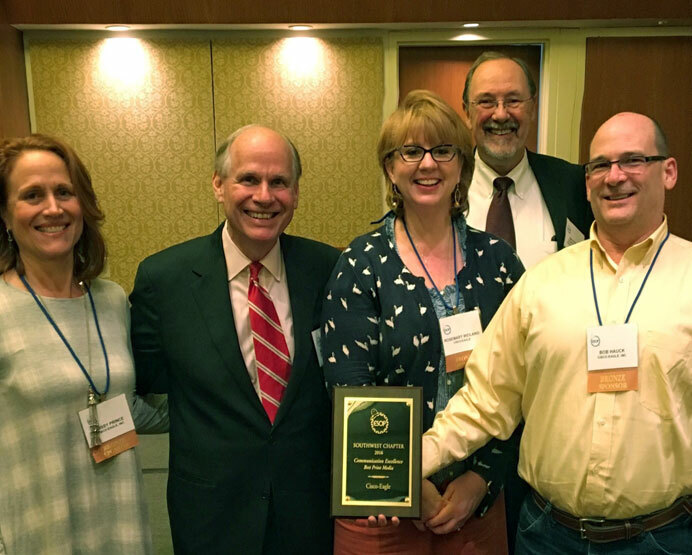 From left: Missy Prince (Cisco-Eagle Employee-Owner), Michael Keeling (National ESOP Association President), Rosemary Weiland (Cisco-Eagle Employee-Owner), Jim Schranz (The Southwest Chapter of the ESOP Association President), Bob Hauck (Cisco-Eagle Employee-Owner). 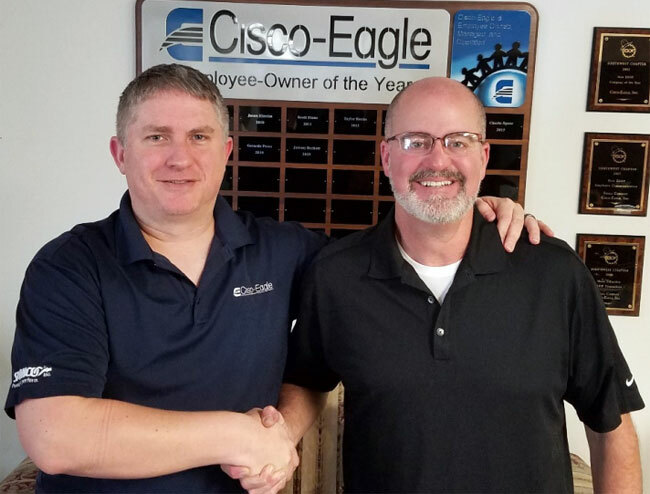 In the early spring of 2015, Cisco-Eagle assembled some special work teams to complete a session of Process Improvement Training. 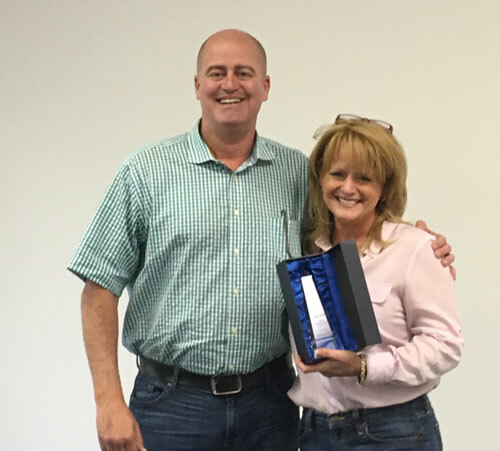 Five employee-owners were designated to participate on the ESOP process improvement training. During six sessions, our team independently identified the need for a ‘re-branding’ of the company ESOP. 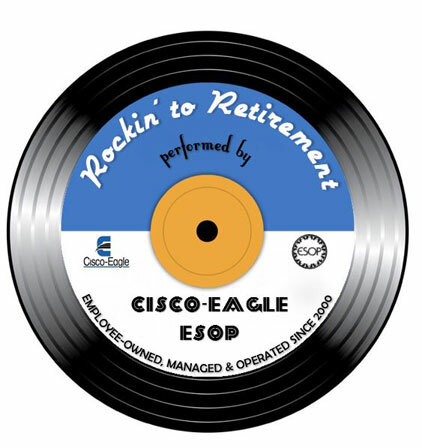 The team decided to adopt a theme to celebrate the financial upswing Cisco-Eagle has enjoyed over recent years: Rockin’ to Retirement—symbolic of the economic postwar boom America enjoyed during the 1950s—was selected to send the message that happy days are, indeed, here again. 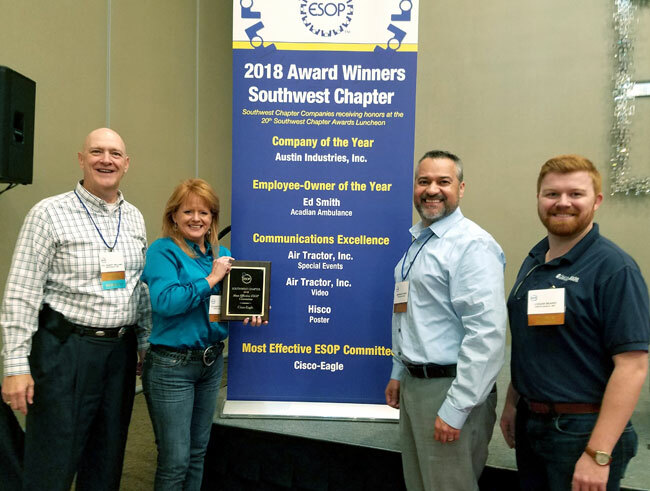 The theme logo was prominently displayed on each ESOP communication shared with employee-owners in emails, monthly company newsletter, monthly EAC newsletter, on company bulletin boards and in company meetings.